Okay, back to basics, what we were founded on…Marie Antoinette Trivia. 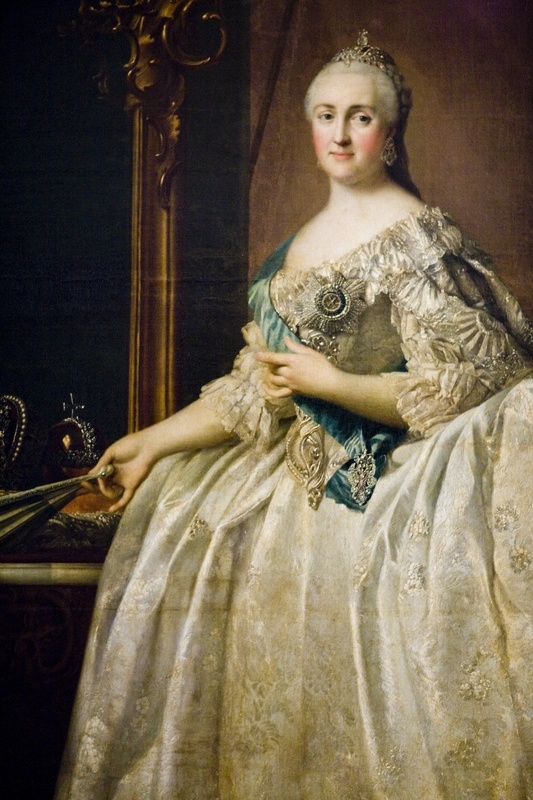 Just in case you don’t know, Maria Teresa was Empress of Austria and Queen of Bohemia and Hungary and Marie Antoinette’s iron-fisted mother. As an Empress, Maria Teresa was all business (all the time) and no level of physical pain stopped her from running her Empire, a quagmire in which she was perpetually entrenched. On November 2, 1755, her labor pains began and Maria Teresa took to her bedchamber, like any other woman, to wait out the tidal wave of excruciation. Unlike any other woman she took to bed with a large stack of paperwork to pass the time, (Fraser, 3). She gave birth to her daughter at half-past eight in the evening in the Hofburg Palace in Vienna. “As soon as was practical, Maria Teresa returned to work, signing papers from her bed,” (Fraser, 3). 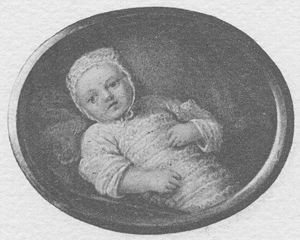 They named the baby Archduchess Maria Antonia Josephina Johanna…they would merely call her “Antoine.” The fact that she was born on November 2, All Soul’s Day would prove to be an ill-omen, especially that year. This entry was posted in court and social and tagged austria, empire, empress, History, Hofburg Palace, holy roman empire, List of Austrian consorts, maria teresa, Maria Theresa, marie Antoinette, queen, royalty. Bookmark the permalink. I have the feeling that Empress “Maite” will eventually have an entire series of blog posts dedicated to her…and those might only be in relation to her youngest daughter! Thanks for noticing my glossy pics…I just scanned that one of the Empress in from one of the biographies I cited!